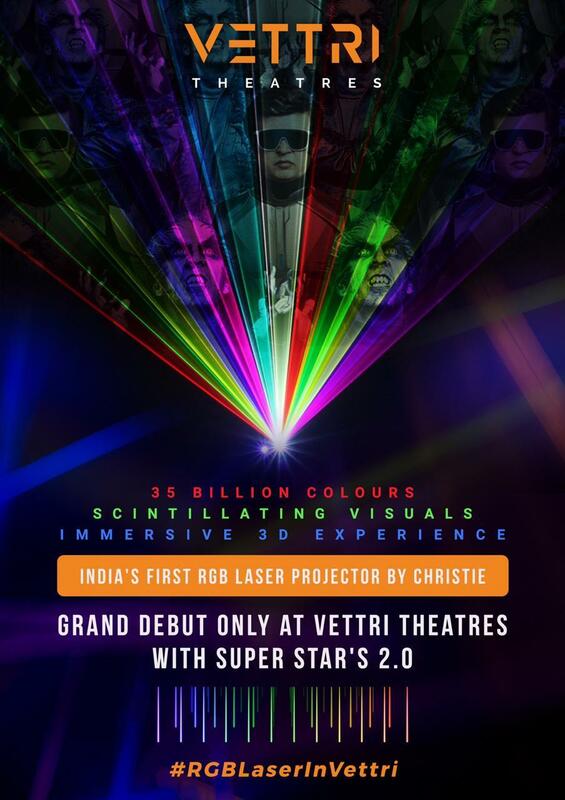 Mumbai, India – (November 29, 2018) — Christie, a leader in creating and delivering the world’s best visual and audio experiences, is proud to announce that Vettri Theatres has become the first cinema in India to be equipped with Christie’s next-generation CP4325-RGB RealLaser™ cinema projector. Located in Chennai, Vettri Theatres is the most prominent cinema in the city’s Chrompet district with a single-screen auditorium featuring ergonomic cushion seats, three-way stage speakers and eye-catching interiors. The massive auditorium has a capacity of 776 seats and is highly popular among students, working professionals and residents in and around Chrompet district. 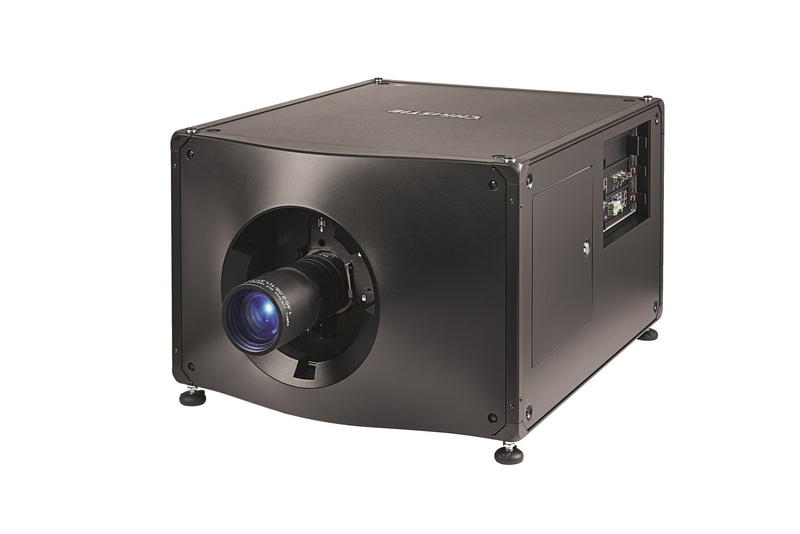 Christie’s RealLaser family of projectors, which includes the CP4325-RGB, offers all the advantages of a high-performance laser projector in a compact ‘all-in-one’ form factor that eliminates the need for sub-ambient external cooling, while providing a low cost of ownership, excelling in image quality and posting an impressive operational lifetime of over 30,000 hours of theater operation without lamp changes. RealLaser delivers superior and more consistent brightness levels, meeting DCI standards, throughout the entire lifetime of the projector.